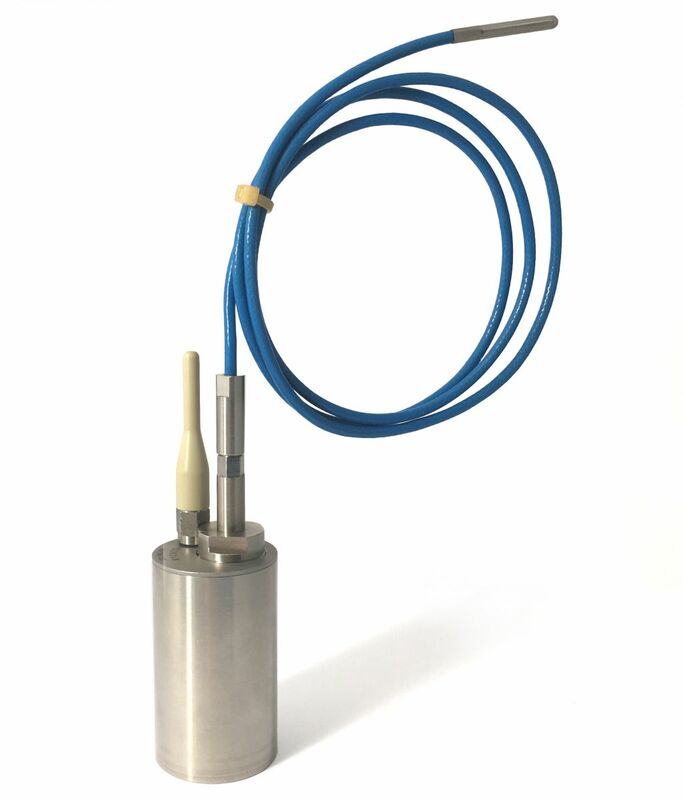 Temperature monitoring and thermal validation inside cans, trays, containers, autoclaves, pasteurizators, ovens, dryers, freeze-dryers... From -90°C to +140°C. 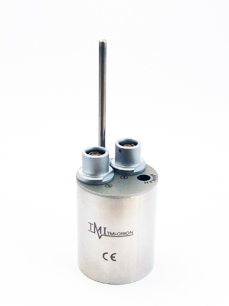 The NanoVACQ Temperature is a data logger watertight under pressure made of 316L stainless steel with platinum technology sensors (Pt 100 ou Pt 1000). 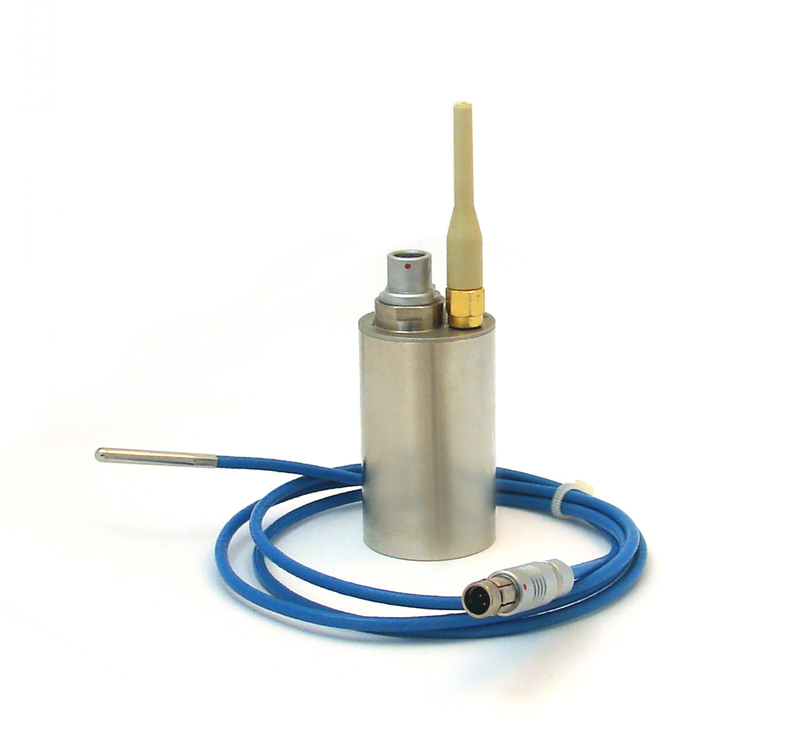 Its ruggedness allows temperature measurement in harsh industrial environments. Many models are available, responding to most industrial needs. 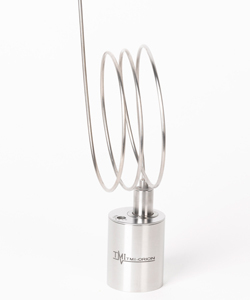 They vary by many aspects: number and type of probes, temperature operating range, battery capacity. 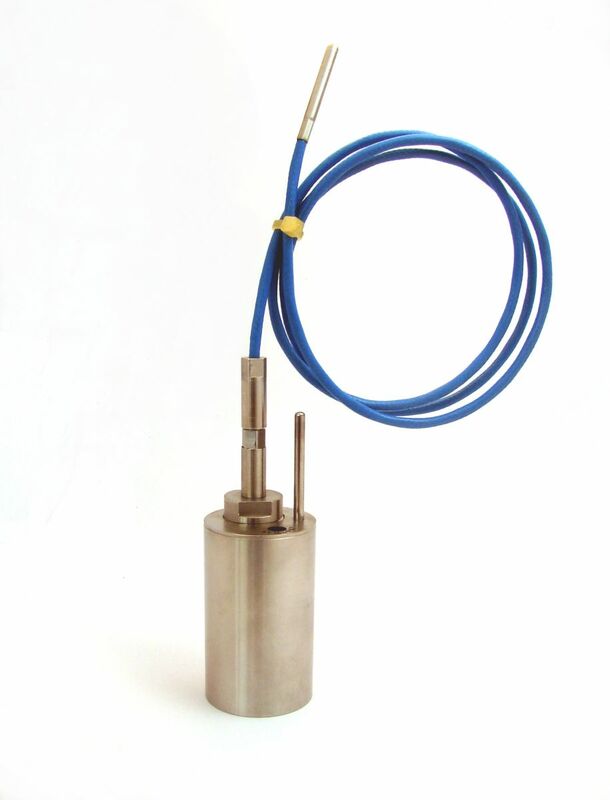 The NanoVACQ Temperature (diameter 31 mm, length from 31 to 132 mm) is equiped with 1, 2 or 3 temperature probes. The different standard models, that can also vary by probe length and shape, are briefly described below. For more details about their technical specifications, it is recommended to download the data sheet. NanoVACQ Temperature FullRadio is available for full wireless data logging and real time monitoring. 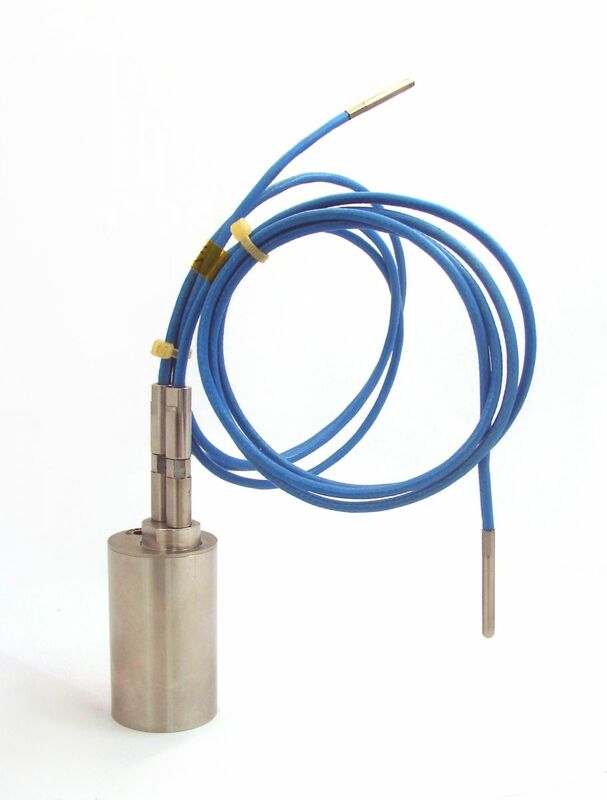 One or two 316L stainless steel rigid probes with customized length up to 200 mm and terminated with round, sharp or bevelled tips. One, two or three Viton® or Teflon® flexible probes or semi-rigid (316L) probes. The length of probes depends on the application. The probe material depends on the conditions of use. 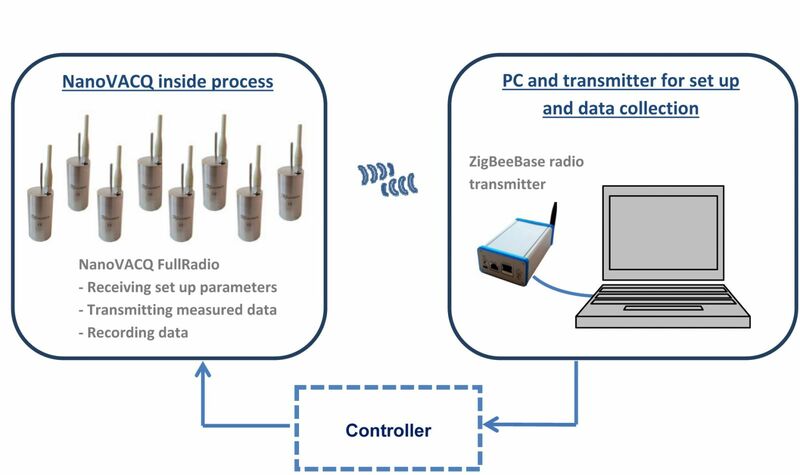 The NanoVACQ Temperature FullRadio can be set up and read out in real time and wireless by bidirectional radio transmission. It is then possible to start and stop the data logger while it stays inside the industrial process. 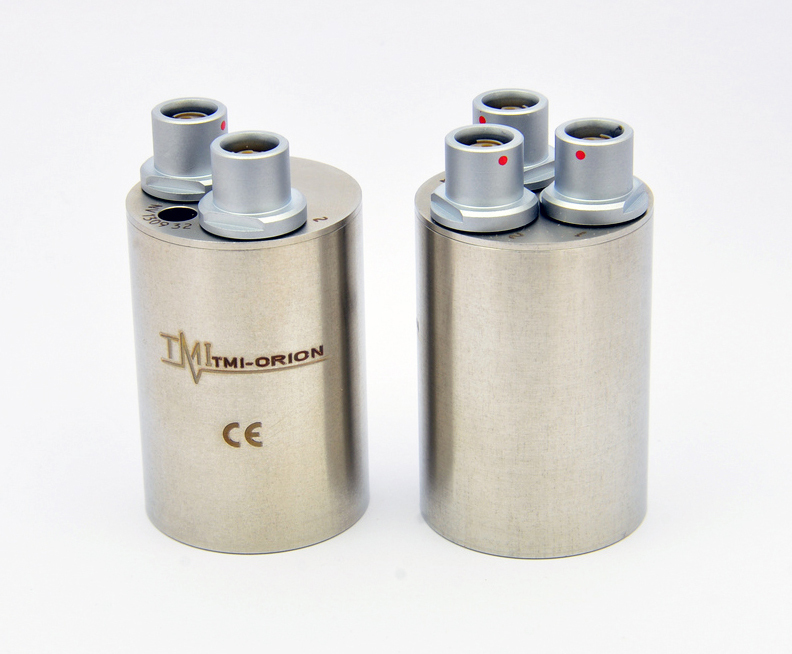 compatible with the use in Ethylene oxyde sterilization. Please contact us for more info. Read more, print our leaflets on the right side of the page.